I am SO glad you're here because today I'm revealing what I've been pouring my heart and time into for months. I've been working towards this moment for over a year and a half now, and I'm ecstatic to finally hit publish! You could say it's an pretty exciting day in my studio. After sifting through endless ideas, honing in on a content plan, and designing each and every page, I'm officially jumping in and declaring my site live, on air, and recording! Join the adventure, and learn more about TBS below. 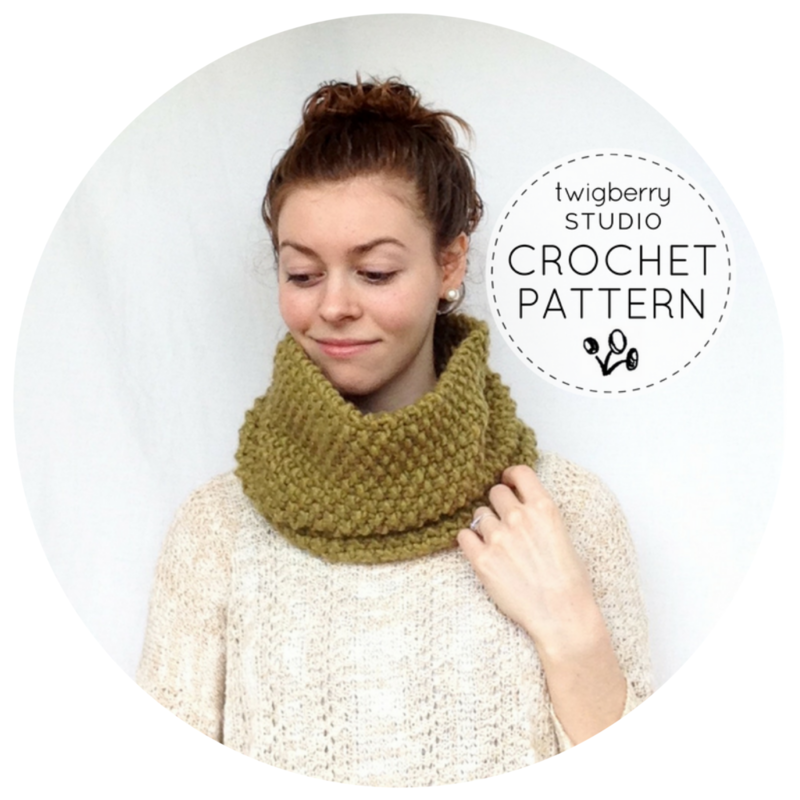 TwigBerryStudio is geared towards makers who want to develop their creative skills. Entrepreneurs who sell their handmade goods will find resources to launch and grow their businesses, and craft-lovers will find projects and tips through patterns and tutorials. I'll be posting to the blog several times a week and sending out the Studio Insider Newsletter each Monday. You can sign up further down in this post to follow along with me on the journey. Between juggling new ideas, social media, and keeping up with orders, shop owners balance a lot of tasks. I'm excited to share strategies and methods I've learned while running my online shop so far. Whether you just have to write product descriptions and Instagram posts, or you're hoping to start a blog, quality writing is another essential element for online businesses. So I'm sharing writing tips and mini lessons to address common grammar mistakes. And don't forget punctuation; it's my favorite! Since we are creatives, I'll be sharing English lessons from a creative perspective--like tips about when and how to "break the rules" so creative writing liberties don't look like mistakes. For online businesses and blogs, striking photography is key. I'm taking my passion for pretty photos and turning it into step-by-step resources to help makers capture their creations with beautiful shots. While photography might be intimidating, it's surprisingly easy to do yourself with just a few basic tools. Get my checklist below of the 5 tools I use to simultaneously model items and snap product shots. Thanks for signing up! Check your email to confirm your subscription to the TwigBerryStudio Newsletter and get your product photography checklist. In addition to the blog, each Monday, I'll send out the Newsletter: Studio Insider. Subscribers will get exclusive content and members-only perks (like coupon codes, free printables, and behind-the-scenes!). Get a fresh start every week with inspiration delivered right to your inbox. Join the adventure, and sign up below! Thanks for signing up for the TwigBerryStudio Newsletter: Studio Insider! Check your email to confirm your subscription so you don't miss out. Thanks for stopping by for a read! I'm excited to launch my website and blog and to see where this venture will take me. Stay tuned for a new post tomorrow morning about Improving your Etsy shop and making use of slower seasons with fewer sales. P.S. I'd love to hear your thoughts and ideas! What kind of topics and posts would you like to see me write? Help me out, and comment below!